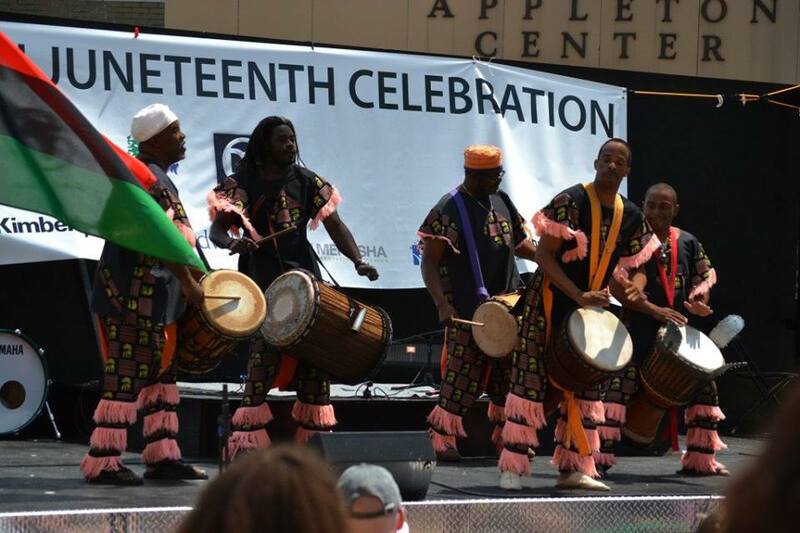 Posted on Jun 30, 2015 by Appleton Downtown Inc.
A new documentary on PBS about the history of Juneteenth and the celebrations surrounding it also features Appleton’s past struggles with racial equality and strides to be inclusive. Filmmaker Michael Emery examines the history of Juneteenth and the significance of the day that marks the official end of slavery in the United States. In the film Emery looks at celebrations across the country including Appleton. “I chose to make a program about Juneteenth because no one else was doing that. As much as Juneteenth is worth a celebration, I believe this kind of American heritage is also worthy of sharing,” said Emery. Flores says it’s important for Fox Valley residents to realize and learn from our history of racism. “As the film shows, we will continue to examine our history of racism as a Sundown Town, and in doing so we must continue have an open and honest dialog directed toward action about the mistakes of our past so that we do not repeat them today," said Flores. The just released video can be seen online now at http://video.klru.tv/video/2365509858/.